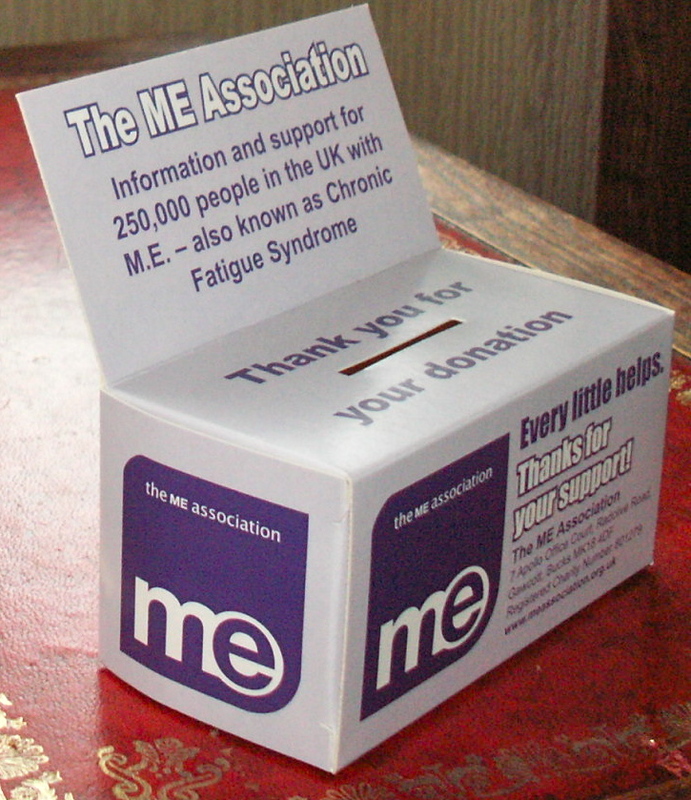 We are often asked how people can support the ME Association without needing to do a sponsored event. 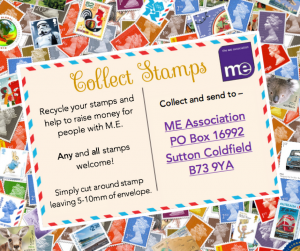 For those who are unable to do a physical challenge, or for the times when you just want to help in an easier way; there are now valued alternatives that will still mean you can support your favourite M.E. charity. 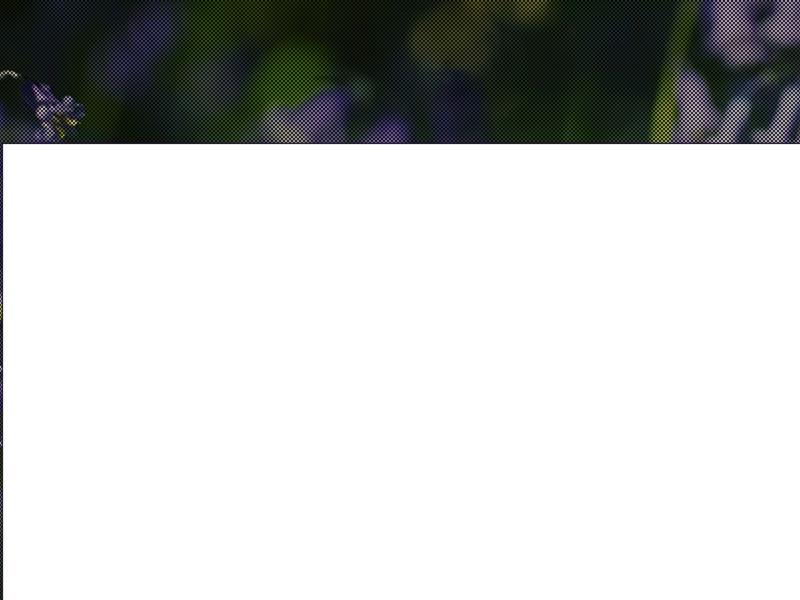 stamps – an additional service. Even in these days of credit cards and online transfers, small change can still make a real difference to the ME Association. Give these discrete boxes to friends and neighbours or put them out at your sponsored events, and see just how much coin you can collect. You can order collection boxes from Helen Hyland, see below. Do you buy anything online? Books? Groceries? Clothes? Medical Supplies? Furniture? Holidays? If so, you’re not alone – over 87% of people in the UK bought something online in the last 12 months. 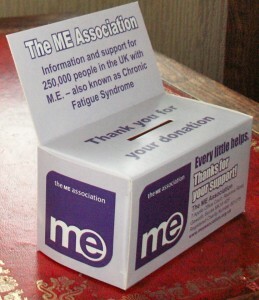 There are now some really great ways in which you can support the ME Association every time you shop online. Amazon now offers an even wider variety of goods for sale, and, by using Amazon Smile, you’ll ensure a portion of your basket is donated to the ME Association every time you shop! Ensure you visit Amazon Smile whenever you make a purchase in future (rather than the usual Amazon website). It can be easier to bookmark Amazon Smile on your browser so that you can quickly locate it. You’ll find all the same products on Amazon Smile at all the same prices and Amazon will clearly mark which are eligible for their donation. You won’t need to make any further changes as your shopping cart and your wish lists will automatically be the same. 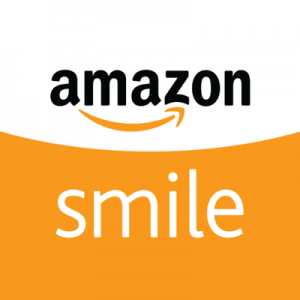 If you would like to learn more about Amazon Smile and the opportunity that it offers for you to donate to your favourite charity at no extra cost to you, please click here. 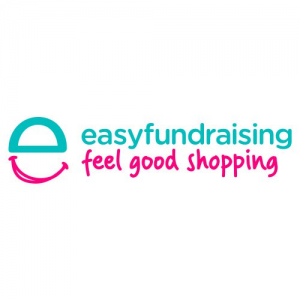 Once registered, every time you visit an affiliated online retailer, easyfundraising is activated, and whatever you spend on groceries, gifts, medical supplies, even holidays, automatically results in a donation to the ME Association. If no prompt appears, you can select easyfundraising at any time from the icon which will be installed on your browser. We are thrilled to announce the relaunch of the ME Association’s charity page on eBay. By joining the Charity programme and making small changes to the way you use eBay, you can make a big difference to the ME Association. 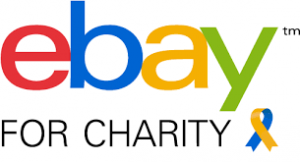 Make the ME Association your favourite charity on eBay today! As your favourite charity, you can easily donate a little extra if you want to do so. You can now list items to sell on the ME Association’s charity page, and then decide how much of the sale price you want to donate. decide what percentage of funds you want to donate. eBay have produced this short video to help explain what you need to do. All these efforts allow you to easily support our valuable work. Your donations are tax-deductible and as a charitable seller, eBay rewards your support by offering a fee credit based on your donation percentage to ME Association. We all like to recycle where we can. If you are having a good clear out, please think about donating those used stamps, pieces of broken jewellery, unwanted foreign bank notes, mobile phones, printer cartridges, cameras, gadgets, computer games, or even your old banger of a car to the ME Association. Any unwanted banknotes – old and new, UK and foreign banknotes, including all the pre-Euro notes that are now worthless to you. Please do NOT send coins. Simply wrap, pack in your own envelope or jiffy bag, no bigger than A5, print and cut out this label and send – free of charge. Gadgets – Sat-Navs, Ipods, MP3 players, games consoles, games and accessories, Laptops and Tablet Computers. Once you have gathered between 10-30kg of items, please contact Recycling for Good Causes to arrange for free collection of items and don’t forget to let them know you want proceeds to be donated to the ME Association. Have you an old banger that you need rid of? Or a car you no longer want? ‘Give a Car’ has raised more than £2 million for charity. It’s an easy way to get rid of your vehicle and raise money for a great cause – at no cost to you. 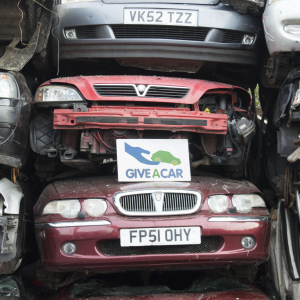 Give a Car arrange free collection, then either sell your car at auction or scrap it – with the proceeds going to ME Association. Visit the Give a Car website or phone them (020 7736 4242), for more information. Please use Freephone 0800 091 0696 or visit the Recycling Factory to find out how to recycle your inkjet and toner cartridges. 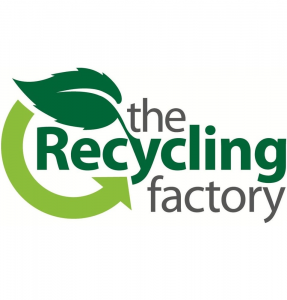 It’s a completely FREE service and the ME Association will receive up to £4.50 for every printer cartridge that can be successfully recycled. Please do not send Epson cartridges. 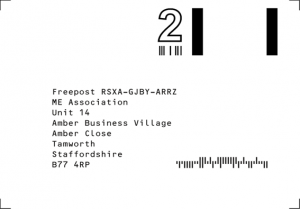 If you are fortunate enough to receive cards or letters in the post, please do save up your stamps. You can then post them to the address shown opposite. All we ask is that you cut around loose stamps leaving a margin of 5-10mm of envelope. Helen Hyland, our Fundraising Manager, is here to help with whatever you decide to do. You can contact Helen by email or by phone (01280 838964). Or visit the Help and Support section for more information.